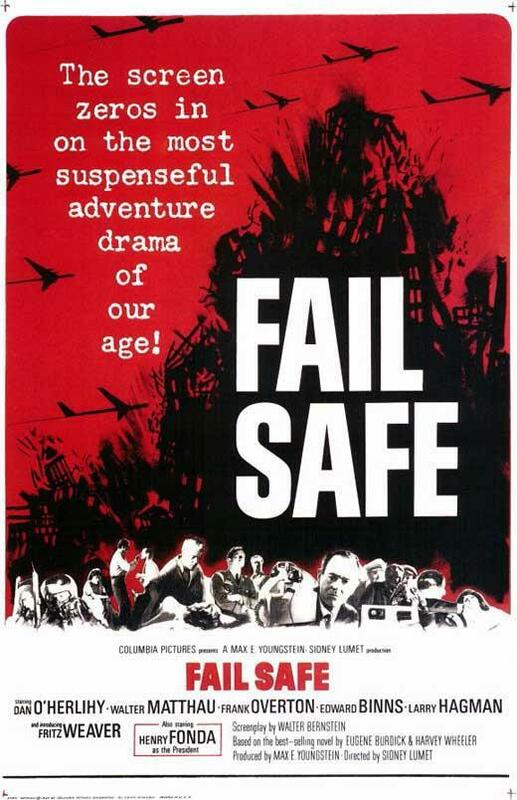 It amazes me that “Fail Safe,” a film about a mechanical failure that causes a bomber group carrying hydrogen bombs to head towards Moscow during the height of the Cold War, came out the same year as “Dr. Strangelove,” a comedy with a nearly identical plot. It certainly speaks to the growing fears in the 1960s – what a nuclear war between the Americans and the Soviets would do to the planet, the concern that wars shouldn’t be handled by politicians far away from fight, and that mankind was putting too much faith in machines and computers to handle wars when they’re just as likely to fail as we are. The world was just as terrified as the characters in this movie, afraid that everything we know and care about could end just because of a few blips on a screen and a computer error. Which is why it’s so fascinating to me that this and “Dr. Strangelove” so accurately capture those feelings, but do so in night-and-day manners. “Dr. Strangelove” does this by portraying every character as incompetent, inept, and unqualified to handle the power to turn the planet into a nuclear wasteland, but then again it also says that no man is qualified to handle such extreme power. “Fail Safe” is more about how man would be unable to make the impossible decision of starting a nuclear war because of that destructive power, so we allow the computers to make that decision for us. The thrilling chase to stop the bombers is the result of that cold and calculated decision. Once more, “Fail Safe” differs from “Dr. Strangelove” due to its strong moral center. Despite the mechanical failure that causes all this to happen, there’s a strange bond shared between the Americans and the Soviets to show that neither side is a monster that wished for the destruction of the other. From the President (Henry Fonda) attempting to mediate the decision with Soviet officials, the group of senators discussing what can be done to help the Soviets, and the generals in Omaha actively working with the Soviets to bring down their own bombers, there’s a strong sense of looking out for our fellow man in the darkest moments, even under indescribable pressure. While I do think “Dr. 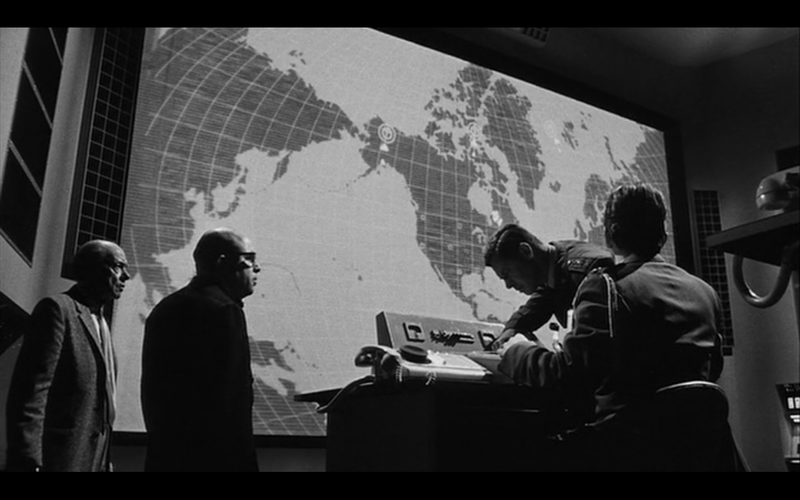 Strangelove” is the better film for its absurdly relevant commentary, there’s no doubt that “Fail Safe” is a strong and effective political thriller that does make you feel like the fate of the world is at risk. It is unnerving with its lack of a soundtrack and tight pacing. The film feels like an episode of “The Twilight Zone” at times, blurring the line between reality and fiction while always remaining thrilling and tense.